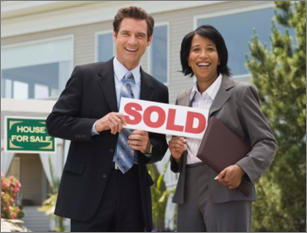 Complete your 18-hour Real Estate CE course with a Luxury Designation course if you are a salesperson! The Texas Real Estate Commission (TREC) requires 18 hours of continuing education every two years to renew an active license. The required topics include TREC Legal Update I and II. Our online package satisfies all TREC requirements and gives you the flexibility to take your CE courses wherever it is convenient for you. Notably you get an additional designation while you meet the state requirements.